Lançamento oficial do livro Danielle World na Newton Free Library. 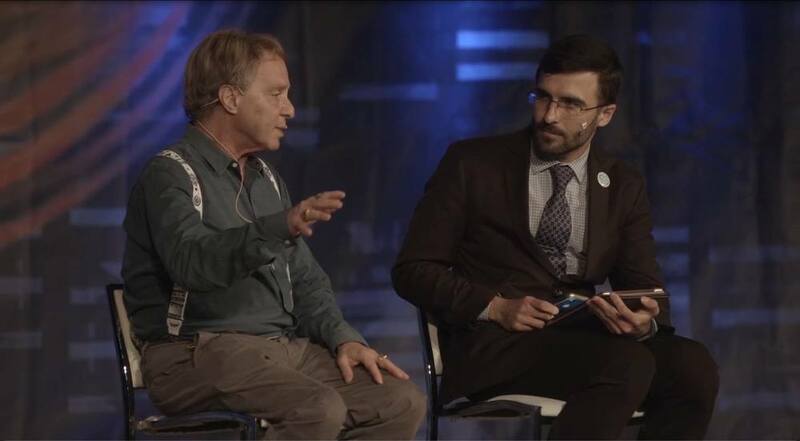 Palestra Ray Kurzweil sobre o futuro da ciência e Danielle World, bem como uma leitura de livro, entrevista no palco, leitura de passagens do livro, e uma breve introdução da ilustradora, Amy Kurzweil Comix. 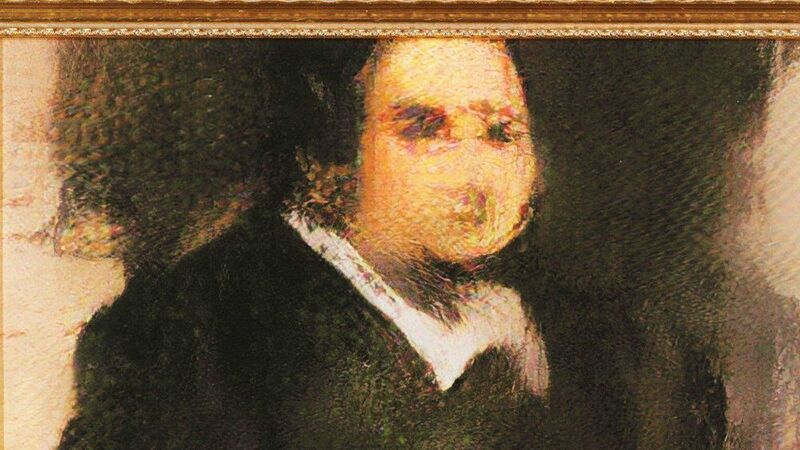 The Singularity is near(er)! 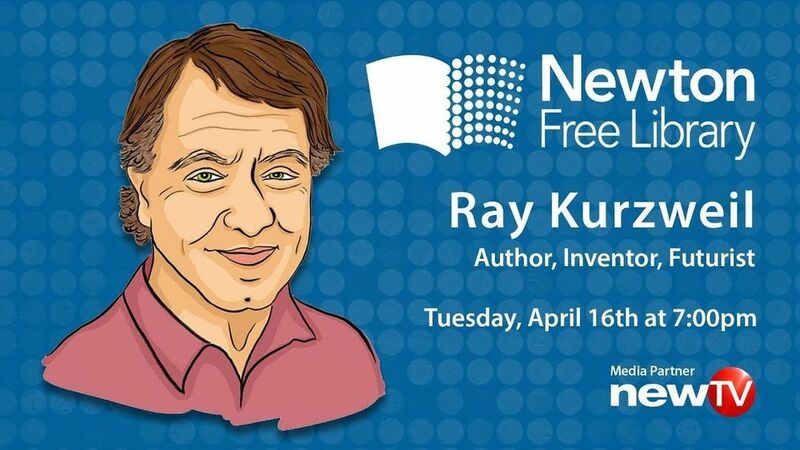 At least, that’s what the famous inventor and futurist Ray Kurzweil argues. 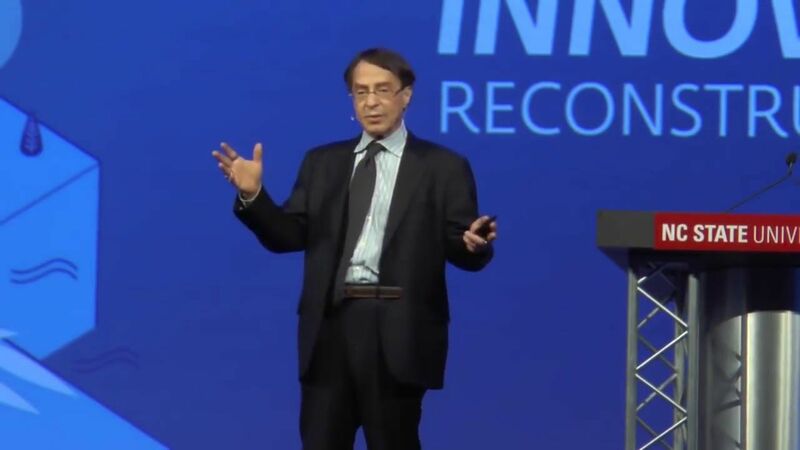 If you’ve ever had an interest in artificial intelligence (AI), robotics, or the future in general, you’ve more than likely heard of Kurzweil. 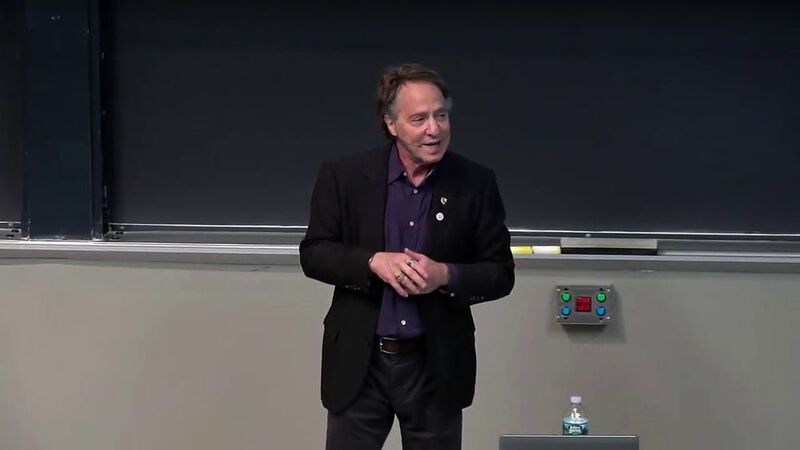 Whether it’s through documentaries, his various written works, or the vast number of interviews he’s been involved in these last few decades, he’s always provided a cautiously optimistic analysis of the world of tomorrow. His latest interview, which was conducted during last year’s RAAD Festival, was no different. 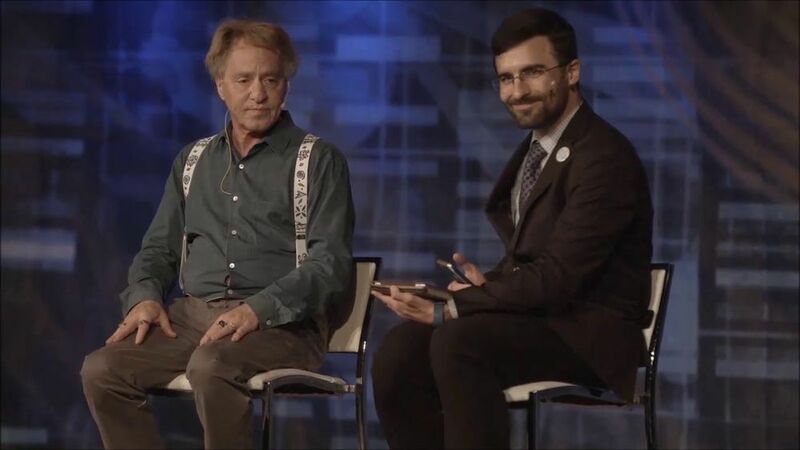 I posed a wide array of questions for inventor, futurist, and Singularitarian Dr. Ray Kurzweil on September 21, 2018, at RAAD Fest 2018 in San Diego, California. Topics discussed include advances in robotics and the potential for household robots, artificial intelligence and overcoming the pitfalls of AI bias, the importance of philosophy, culture, and politics in ensuring that humankind realizes the best possible future, how emerging technologies can protect privacy and verify the truthfulness of information being analyzed by algorithms, as well as insights that can assist in the attainment of longevity and the preservation of good health – including a brief foray into how Ray Kurzweil overcame his Type 2 Diabetes. 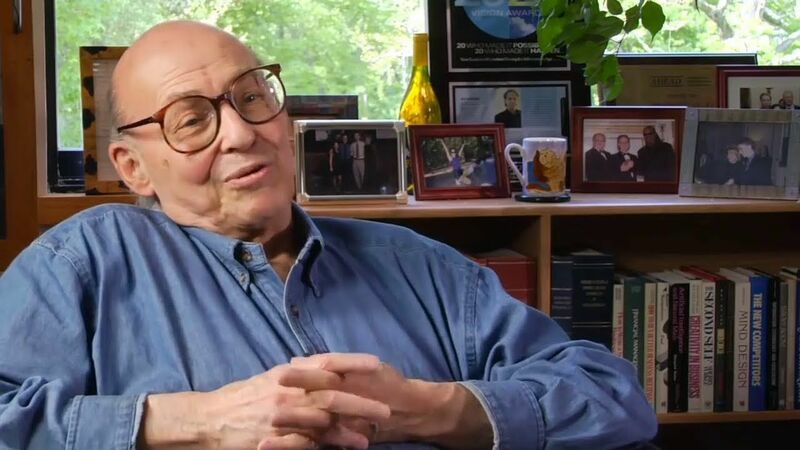 Kurzweil Interviews Minsky : Is Singularity Near? Some of the tech world’s brightest luminaries hope to postpone the unpleasantness of death, or avoid it entirely. Calico, a secretive company founded by Google, is looking for ways to lengthen human lifespans. 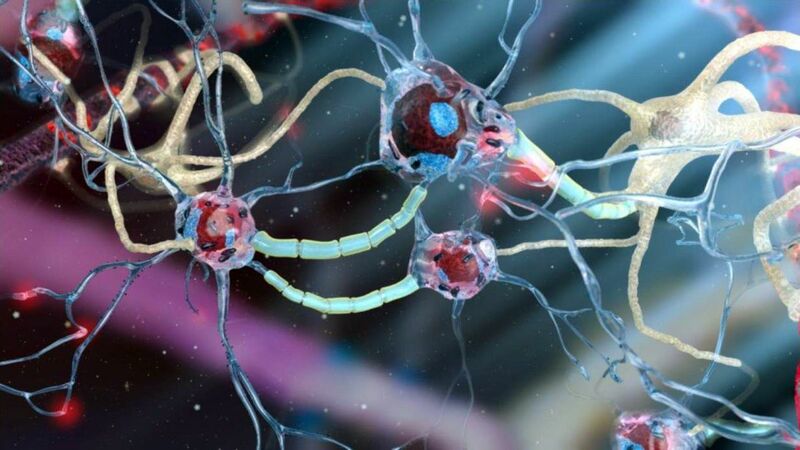 Billionaires Larry Ellison, Peter Thiel, and Jeff Bezos have all contributed huge sums for research into anti-aging treatments. 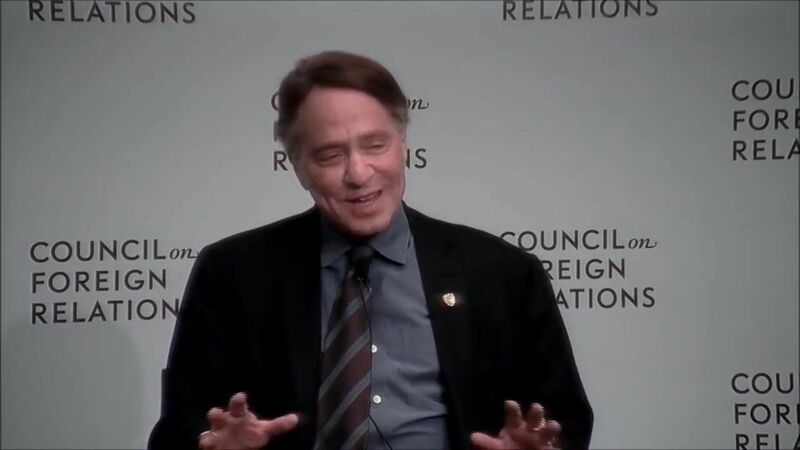 Ray Kurzweil, one of the tech industry’s leading futurists, has described three scientific and technological “bridges” that might lead to radically longer life. Devotees of many religions believe in a soul that lives forever. In transhumanism, techies have found their own version of eternal life — and it’s finding unlikely fans.